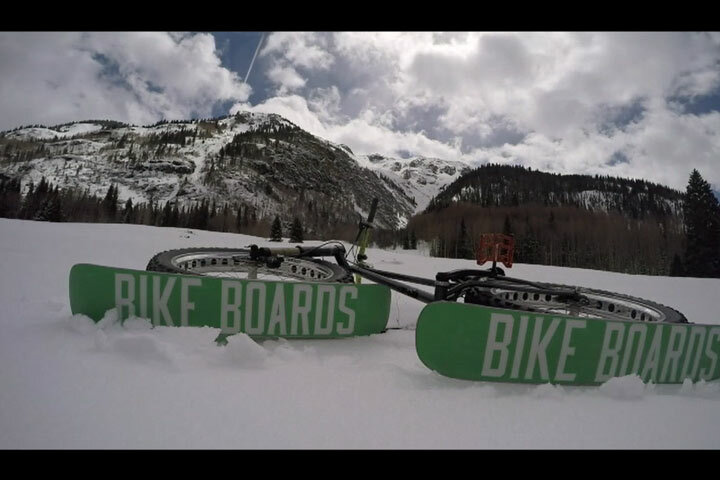 BikeBoards provide the newest way to ride your bike on the snow. The BikeBoard kit performs like a ski conversion kit but without modification to your bike. The ski kit attaches with a pressure fit to your tire. BikeBoards provide the newest way to ride your bike on the snow. BikeBoards are the perfect fit whether bike touring, free riding, or just creating your own epic adventure. The BikeBoard Kit performs like a ski conversion kit but without modfication to your bike. 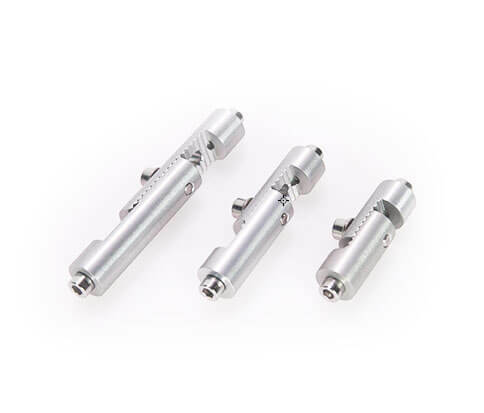 The ski kit attaches with a pressure fit to your tire, and can be adjusted for any width or diameter. BikeBoards are useful year-round. Whether to float your bike on deep snow in winter or try some summer sandboarding, enjoy a whole new way to ride your bike! 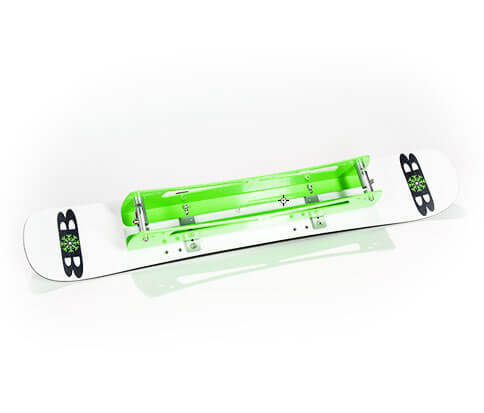 BikeBoards provide the newest way to ride your bike on the snow. The BikeBoard Kit performs like a ski conversion kit but without modfication to your bike. 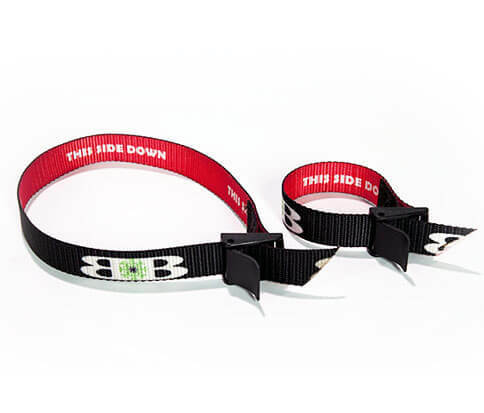 The ski kit attaches with a pressure fit to your tire. © 2018 BikeBoards, LLC. All rights reserved. Powered by Goozmo. Printed on Recycled Data.